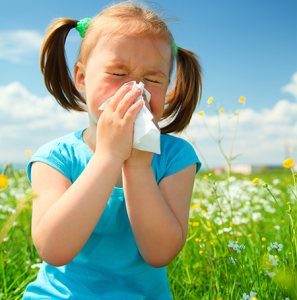 The first step in treating allergies is an accurate diagnosis. 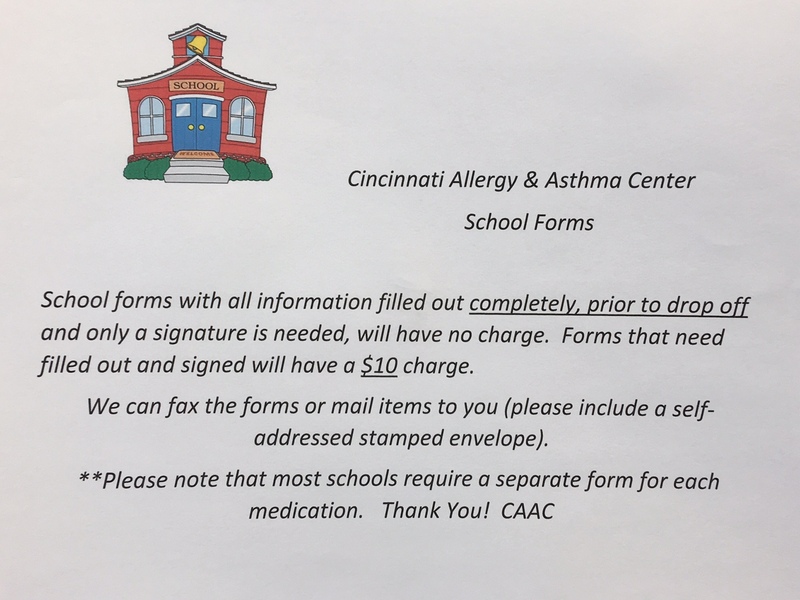 The allergy specialists at Cincinnati Allergy and Asthma Center are experts in identifying what is causing your symptoms and recommending a treatment plan that will significantly improve your life. Each office has the counts posted, or you can use the link posted.